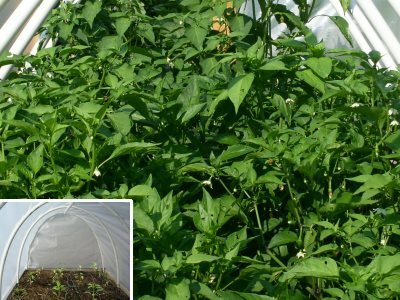 This small greenhouse will give you a head start on planting your garden in the spring and extend the growing season into fall. These are simple plans than anyone can build in an afternoon. 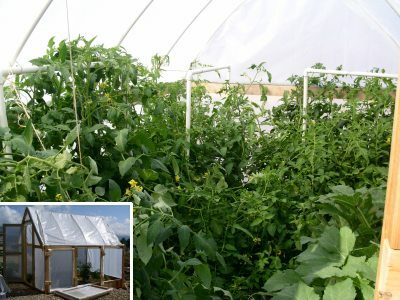 Once built it can be easily installed, taken down and stored away or moved to another location. 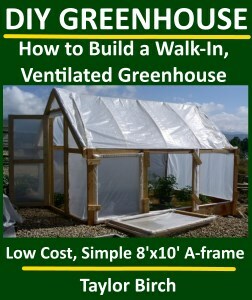 This walk-in, ventilated greenhouse will provide plenty of room to start growing your vegetables earlier in the spring and later into the fall. 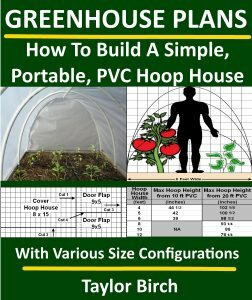 Comparable greenhouse kits will cost you $1,000+ and a flimsy plastic green house with a zipper can cost $400. 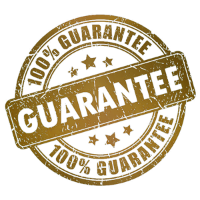 You can build this one that will be stronger and more durable for less than $275. 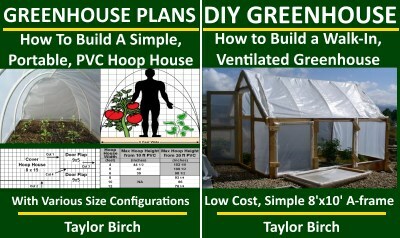 Bundle & Save – Get Both Greenhouse Plans at a Discount!